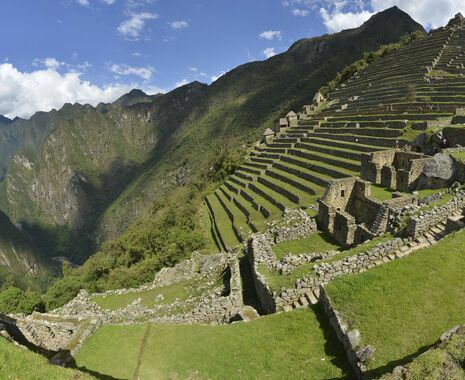 Travel to Peru and discover why this amazing country is now very much at the forefront of the international food scene. Cook with a renowned chef in Lima, browse vibrant local markets and sample traditional cuisine in the Sacred Valley. 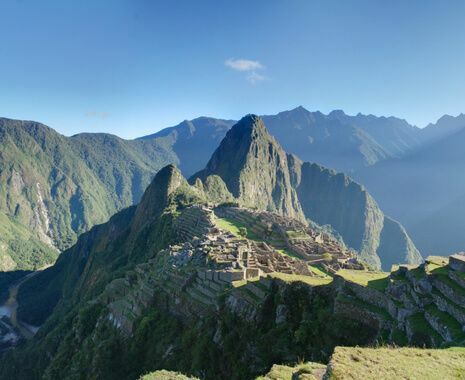 Besides culinary highlights there are also cultural and scenic delights to explore: take the train to Machu Picchu, experience the magnificent Andean landscape and discover breathtaking Incan archaeological sites.